After Rep. Jason Chaffetz’s comments about forgoing iPhones to pay for healthcare, librarian Vera Haynes made a series of infographics to show how many iPhones you need to pay for medical treatment. Read the full version of Vera Haynes Illustrates How Many iPhones You’d Need to Pay to Treat 10 Different Conditions. Do you know how many iPhones you’d need to pay for medical care? 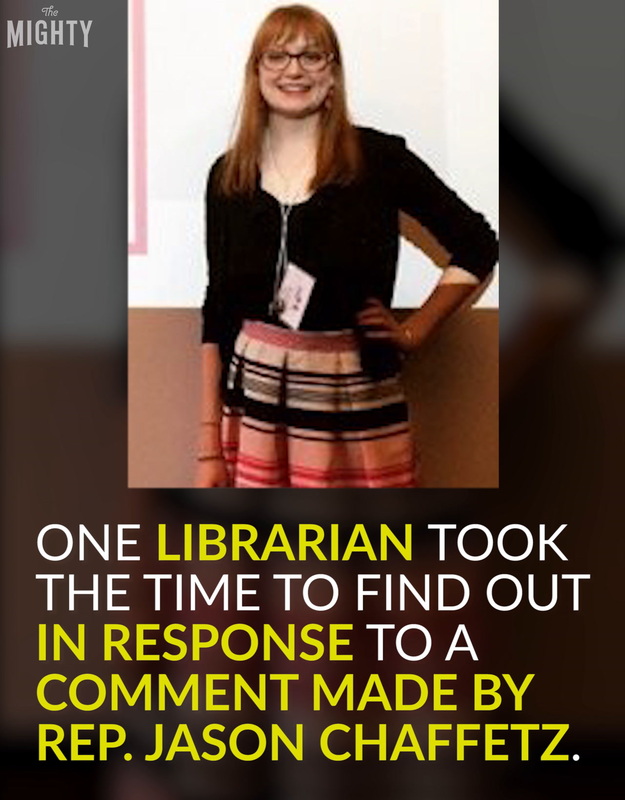 One librarian took the time to find out in response to a comment made by Rep. Jason Chaffetz. Vera Haynes, 24, a librarian in Hays, Kansas, lives with Type 1 Diabetes.